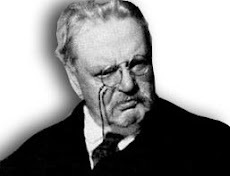 One trait that the Catholic Workers share with most everybody else is that they often quote G.K. Chesterton. 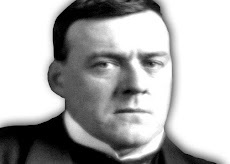 But what sets them apart is that they also take his ideas on Distributism seriously. The only way to combat both the forces of the big business and big government is with a society of owners, families who own their own property, workers who own their own businesses. Worker ownership is not only more respectful of the dignity of the person, but it produces goods of greater quality. This is prophetic. If a Distributist solution had been embraced in large numbers, starting with Catholics in the transitional years following World War II, we could have prevented “the military-industrial complex” that developed instead, with huge corporations serving as government contractors and lobbying for more and more military buildup with the bureaucratic buildup that inevitably accompanies it. In order for the big corporations to compete for the huge contracts they would need cheap labor, cheap parts. The result was low wages, outsourcing, loss of domestic manufacturing, loss of jobs. America does not make anything anymore. It just orders it. Wage slaves live in stacks. Ownership is only a vague dream. 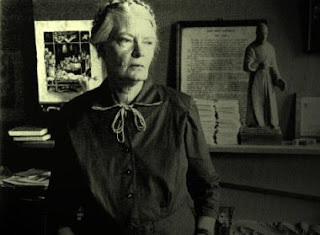 Dorothy Day often quoted Chesterton and praised him as much: “To us who daily suffer the ugly reality of industrial capitalism and its fruits, the… words of Chesterton ring strong.” She also invoked St. Thomas Aquinas as a defender of property, that “a certain amount of goods was necessary to lead a good life.” In other words, that property had to do with what was proper or appropriate to a man. What prevents the proper distribution of property are “structures of sin.” What is going to change these structures of sin is going to have be something both physical and spiritual. It is not going to happen merely by materialistic means. It is not going to be forced onto a populace from above. 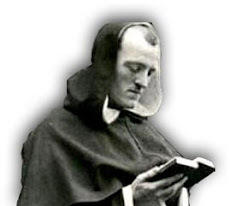 It must come from conversion, from a change of heart, from people themselves who not only care about their families, but about their neighbors’ families. Dorothy Day said on several occasions that Distributism is not dead. The idea of a local economy is not dead. The evidence that it is not dead, she said, is that people are always burying it.